We would like to recognize the following students who earned spots on Honor Roll or Good Scholarship for Quarter 1 of the 2018-2019 school year. 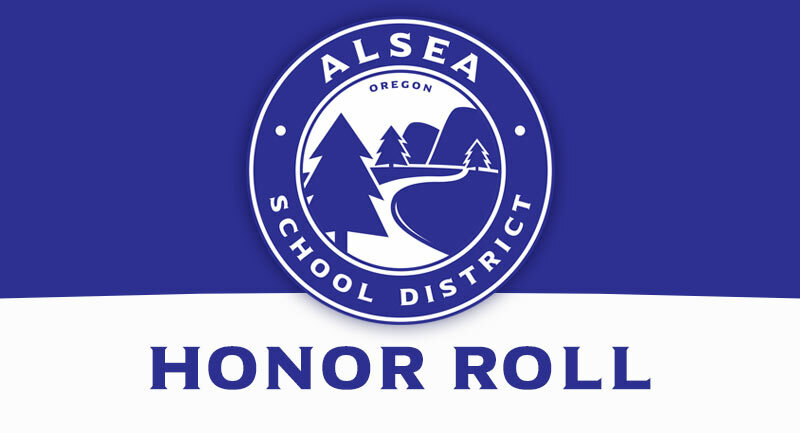 In grades 6-12, we have 34 students on Honor Roll (TWELVE of those earned straight As!). Sixteen more students earned Good Scholarship.